The W427 farm hack is used for odd long distance drive and around the rural and farming areas and why not with a car like this. It’s suited to the country roads, it’s scenic, twisty and some nice long straight runs. After a few runs it needs a clean and today it was given a basic OPTiX maintenance detail. 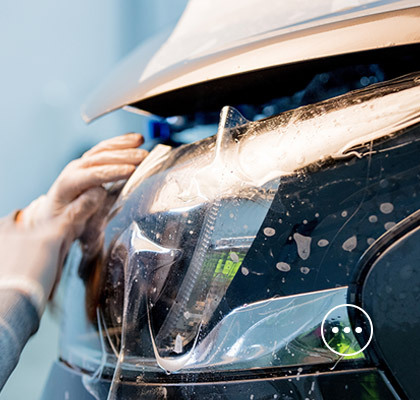 The budget doesn’t allow for a full detail so we give it the best clean we can within a $165 budget which includes OPTiX pre-wash which adds elements that helps clean a bit easier. It’s primary function is to add a base coat of conditioning elements that help’s increase the paint surface tension that is spread around whilst hand washing. This conditioning agent is required because it builds the foundation for the Final Boost nano hydrophobic spray. After washing with the 2 bucket method and OPTiX NANO CAR WASH SHAMPOO the paint wash treated with an iron remover before car was given a light clay with Chemical Guys light clay bar. Now that paint and wheels are clean we spray a couple coats of OPTiX FINAL BOOST and rinse it off leaving an unbelievable shine and wet look for something that is simply sprayed on then rinsed off. The interior is actually pretty clean and leather just needed a light clean using Chemical Guys Leather Cleaner and hit the spot well. It removed the light denim jean stains and a few other too. Tyres finished off with OPTiX ALLTRIM, OPTiX WINDOW CLEANER for the glass and a little bit of OPTIX NANO SEALANT to offer a descent amount of protection in the same way a high end wax would. 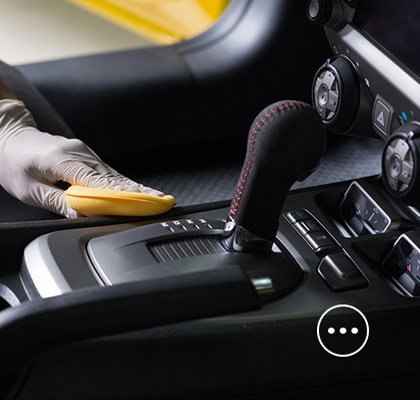 AutoFX WA detailing-polishing-protection is based in Canning Vale Perth WA. They detail cars & bikes in their detailing shop. 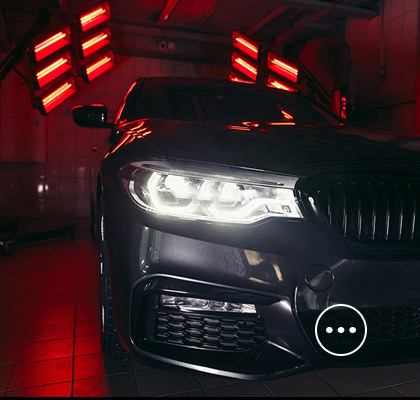 They also have set runs offering mobile car detailing to their good regular customers. 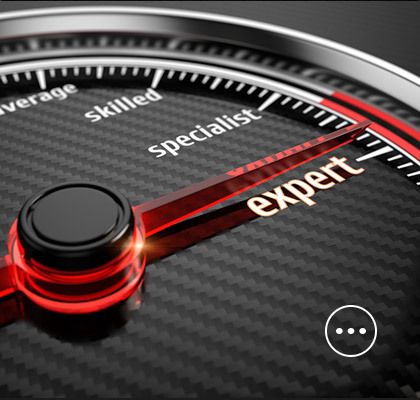 Many of their mobile detailing clients have been with them for over 15 years. Des the owner is an expert car detailer that has trained many detailers, some stay on as detailers within AUTOFX WA.